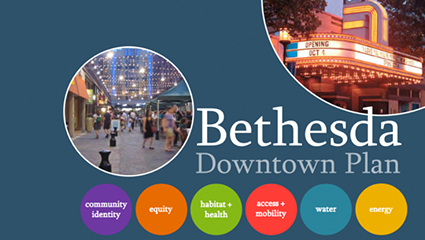 The Bethesda Downtown Sector Plan defines the context, purpose, Plan Area and recommendations for Downtown Bethesda, and highlights the direction for the next 20 years. 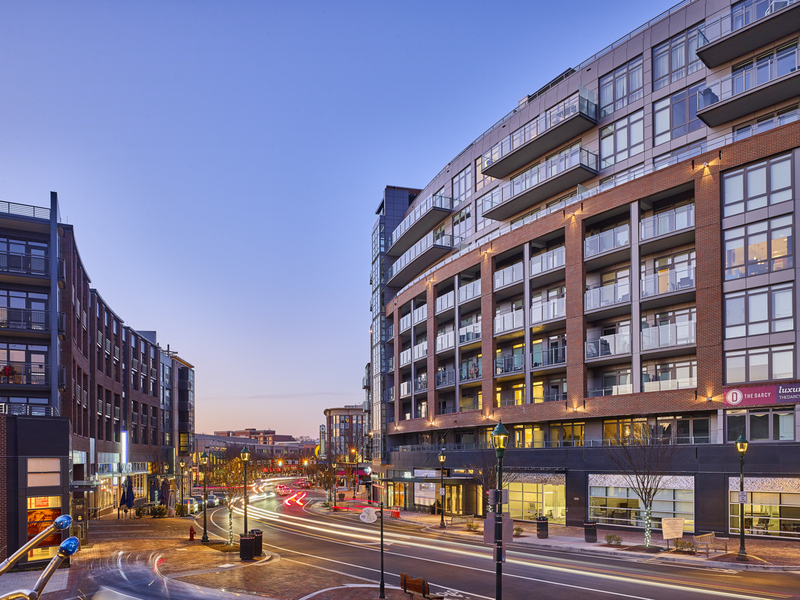 Specifically, this Plan builds on the past successes of Downtown Bethesda to create a truly sustainable downtown by focusing on components that will bolster the elements most in need of enhancement. 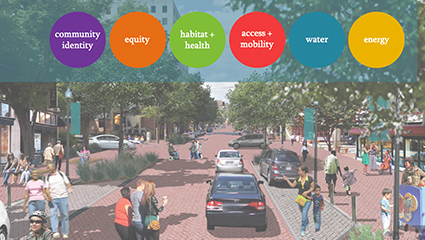 The overarching goals of the Plan include Parks and Open Spaces, Affordable Housing, Environmental Innovation and Economic Competitiveness. 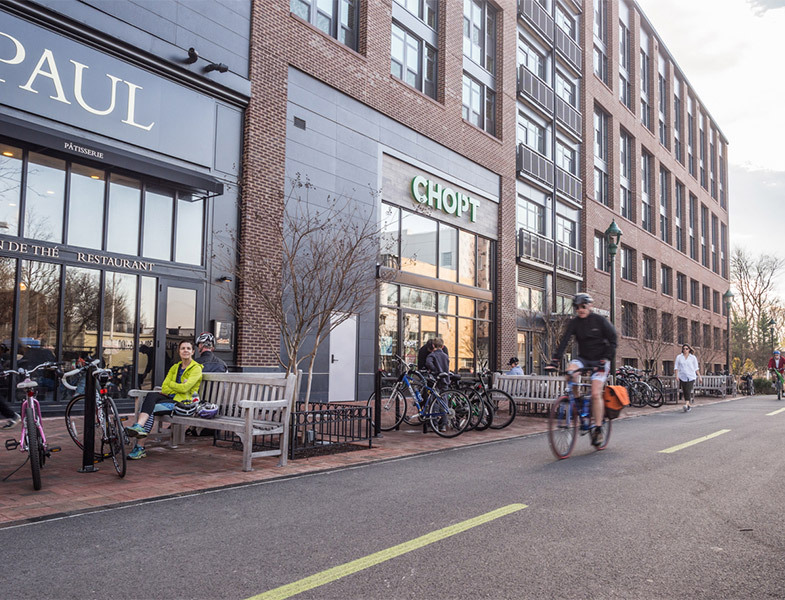 This Sector Plan was Approved and Adopted on May 25, 2017 by the Montgomery County Council. 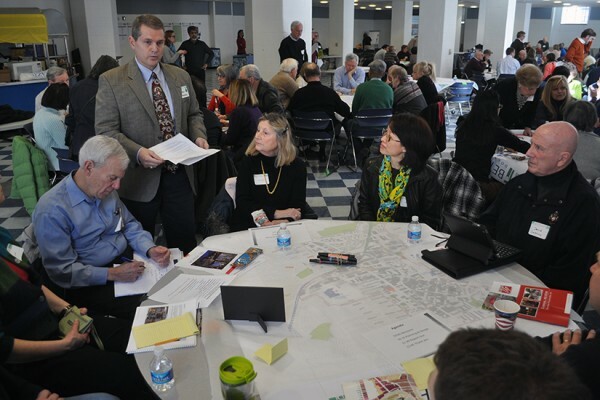 This Sector Plan fine-tunes earlier Sector Plans (1994 Bethesda CBD Sector Plan and 2006 Woodmont Triangle Amendment) by reevaluating their original goals and resulting environments, rather than radically changing direction. This Plan informs the community, Planning Department staff and Board members in their review of proposed projects to ensure that private development and public improvements are consistent with the Plan goals, intentions and recommendations. 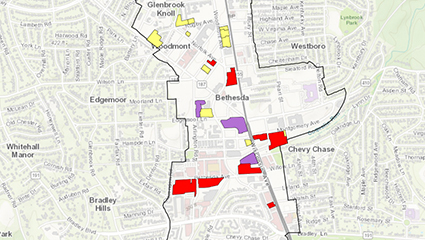 Learn more about approved Bethesda Downtown Plan Design Guidelines.